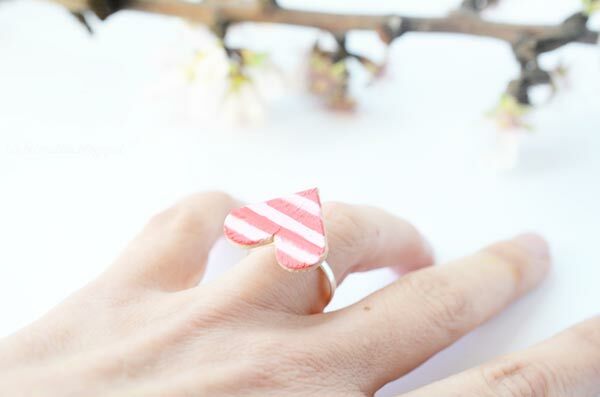 Amazing Recycled Crafts With Washi Tapes Galore! 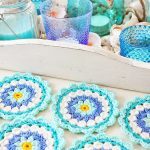 It’s always exciting to find a new crafter and blogger, I was so excited when I discovered Giorgia and her wonderful blog choc FULL of recycled style! 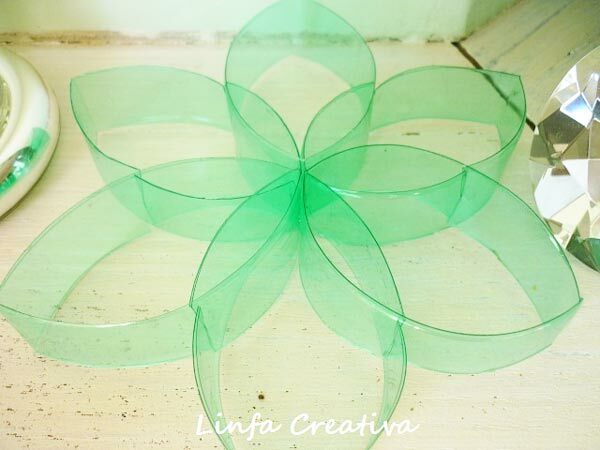 Linfa Creativa. 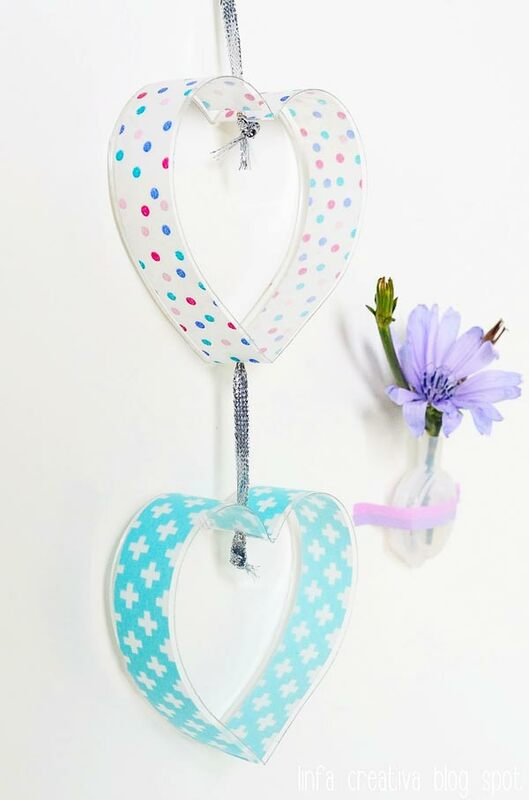 Giorgia specialises in recycling plastic (bottles and the like) and using materials that most of us have easy access too, to create the most wonderful decorative pieces! 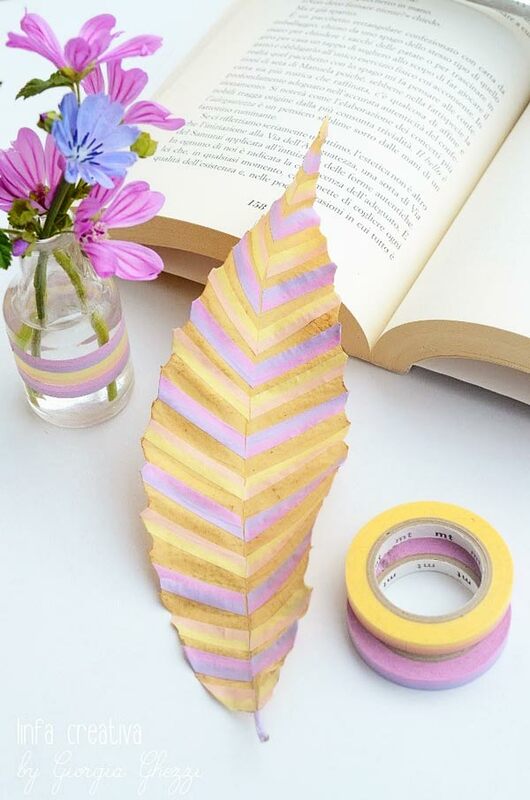 Related: 10 Things To DIY With Washi Tape! This was a recycled bottle with some washi tape! Doesn’t it look fabulous?! I might have to attempt to create one of these hanging garlands myself. 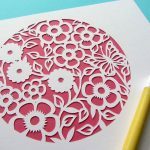 Recycled crafts are my favourite. 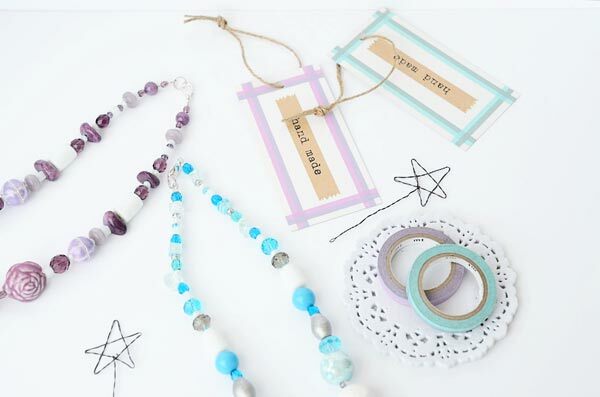 Giorgia did a great job at creating some beaded necklaces and washi tape tags to go with them! I’m not sure if they were for a market but they look fabulous. 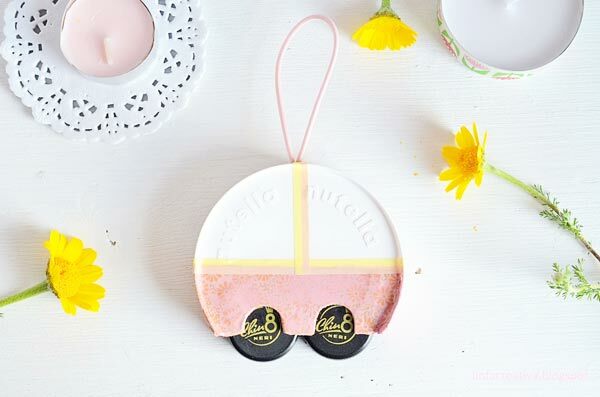 This little caravan is actually a Nutella lid, some bottle tops and washi tape! It’s convincing right?! If only nutella wasn’t emblazoned on the plastic lid. I still think it would be gorgeous hanging in someone’s caravan. It’s too cute! This is a big giant star shape made from recycled bottles. I have always, always struggled with cutting plastic bottles. Anytime I did cut plastic bottles, there would always be little straggly pieces. I’m really impressed with everything Giorgia does! This ring, is absolutely adorable! I’m not sure what materials were used to make it but I can’t imagine it being a very difficult craft. The results from a little bit of work can be incredible. And stylish ;)! Those flowers are beautiful! 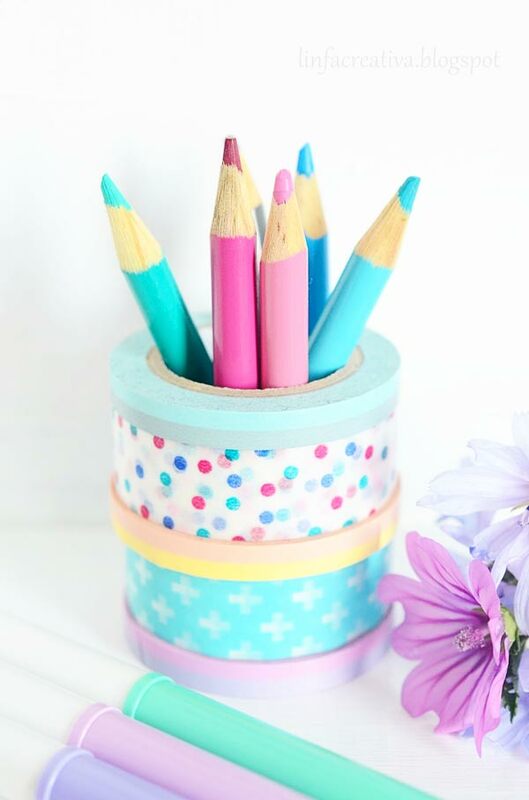 I also really like all of the washi tape in this picture and the colour of those marker pens! One thing I noticed while I was spending time on Giorgia’s blog, was that she collected lots of plastic materials (obviously) but I was struck by the array of colours! She has bottle tops/lids in all the colours you could imagine. I didn’t realise you could get so many! Are they all from flavoured drinks etc? That purple one must be from something enormous if that milk bottle vase fits in it, just small that a roll of washi tape. Must be a european thing. (I do realise I’m in the EU but they get loads of things we don’t). 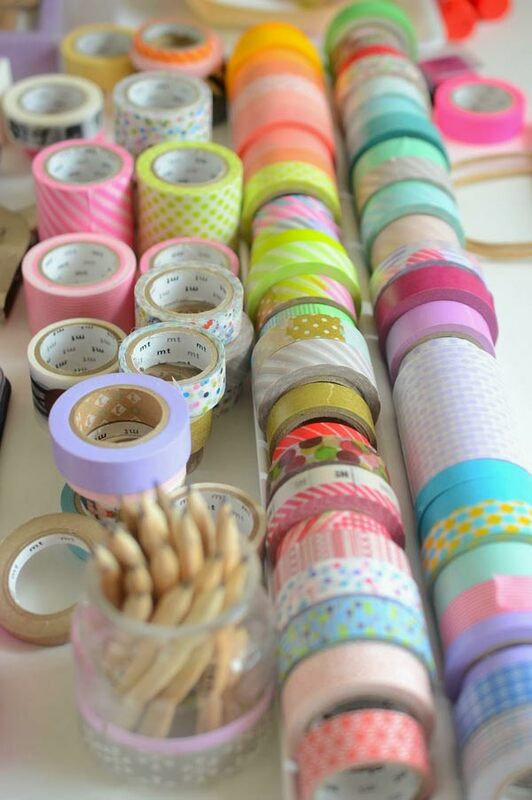 Related: 5 Affordable Washi Tape Stores You Will Love! 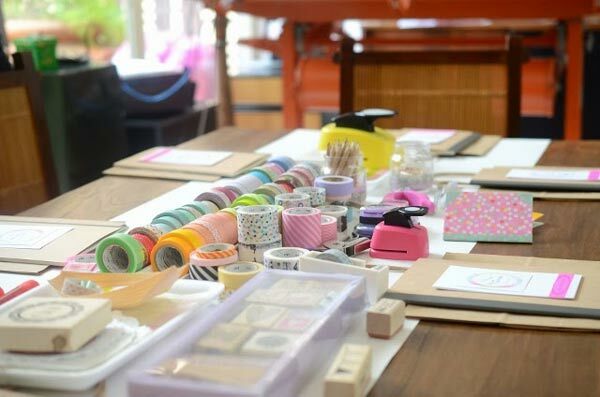 I would love to visit a washi tape stationery workshop! It looks like so much fun. This leaf looks fabulous. What a great idea for autumn time! I’m sure you could varnish it to keep it lovely. This is made out of bottle tops! Giorgia is fabulous, go visit! How To Fix Broken China With Liquid Gold! très belle journée Claire ! j’aime beaucoup venir ici ! This is a wonderful post! 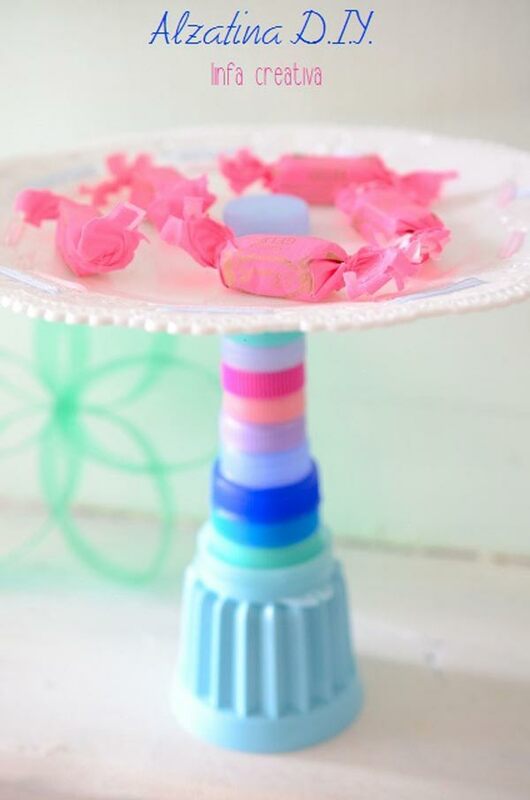 I’m always looking for ways to re-purpose & reuse everyday items. It’s inspiring to see someone who also sees the potential for beauty in these objects. Thank you so much for sharing! Hi Claire! 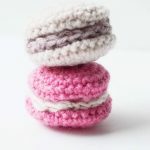 I’m very happy to see my works on your wonderful blog!!! Thank so much for your nice and kind words! 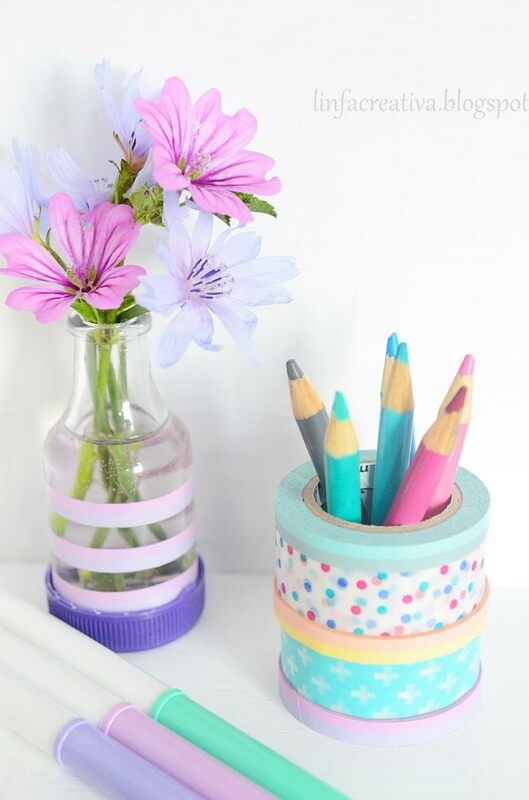 I love the recycled bottle crafts, Washi tape (i’m being lazy and not googling it!) is it available in the UK? yes! try the fox and star! Wow! Thank you so much for sharing – this is such an inspirational post! The caravan is just beautiful – would love to make something like that!